Keep a pad in your binder and glimpse a sweeping seascape whenever you take notes. The rich full-colour photo runs across the bottom of the page so it doesn't interfere with your notes. 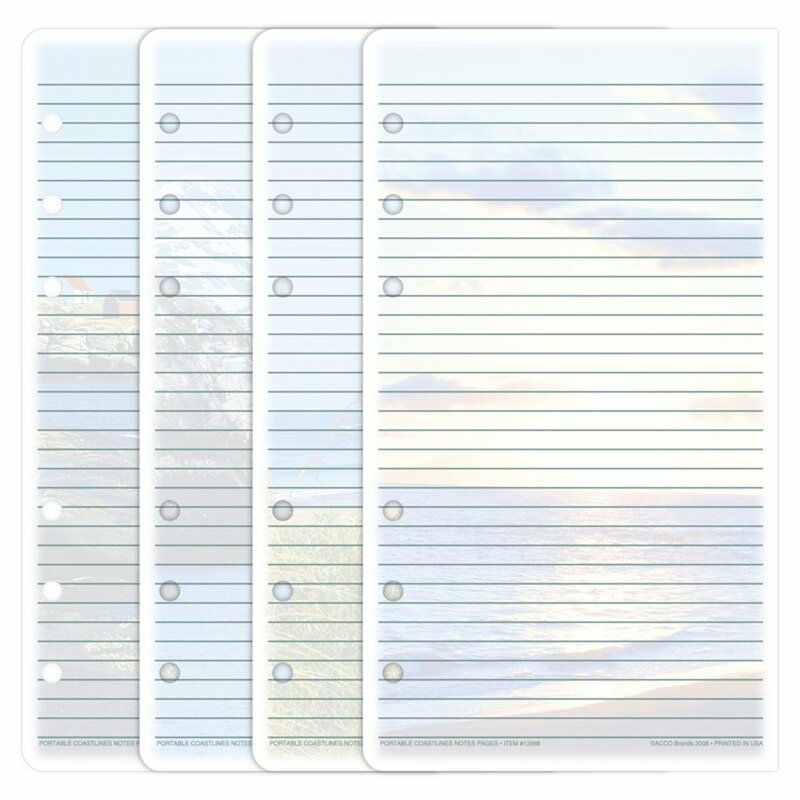 Use the sheets for meetings, lists, memos, or anything else. Co-ordinates nicely with our Coastlines refills.